Mar. 21, 2019—Medication errors are a safety concern during transitions in care, such as when a patient is released from a hospital to return home. Because of this, a Population Health Pharmacy team is piloting a program to improve continuity of care. Mar. 21, 2019—Janet Cross, MEd, administrative director of Patient- and Family-Centered Care at Monroe Carell Jr. Children’s Hospital at Vanderbilt, has been named a member of the inaugural Pediatric Advisory Council for the Beryl Institute. Mar.  21, 2019—Communicating effectively is an important aspect of the Credo that guides the professional conduct of Vanderbilt University Medical Center employees, while the Patient and Family Promise guides our commitment to patients. Mar. 18, 2019—Suggest someone who is dreaming about the future with boundless ambition and energy for Next Up, a new editorial series spotlighting people who will be advancing the next era of health care, business and technology.